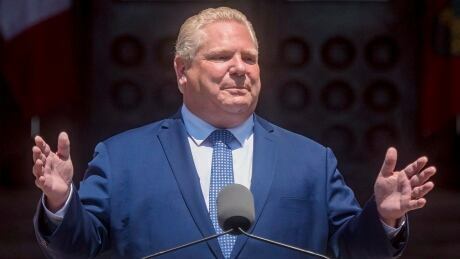 Doug Ford is officially ending Ontario’s cap-and-trade plan, but what’s next? Ontario Premier Doug Ford officially announces plans to kill the province’s cap-and-trade program, leaving unanswered questions about how much it will cost and whether the federal government will now levy its own carbon tax. BCwebnet Website Hosting Canada is powered by	WordPress 2.8.6 and delivered to you in 0.471 seconds using 32 queries.